While shopping for a new compound bow, many archers are limited to what their local pro shop carries. 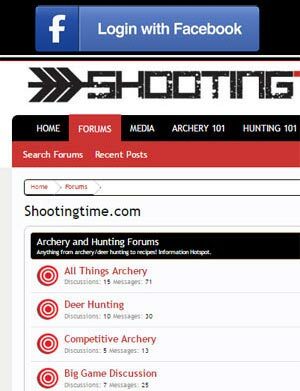 For most hunters and archers, this limitation only allows them to try 2 to 3 brands. With the number of compound bow manufacturers always on the rise, this means that many compound bows aren’t test shot and given any consideration for purchase. One bow that may not be available at some proshops but may actually be the best bow of 2016 is the APA Mamba 32TF. APA Archery, a proud family owned Canadian company, has been manufacturing compound bows since 2005. Their innovative designs and multi-functional risers are the driving force behind their motto “We’re not the same.” To compliment their unique engineering, APA Archery bows deliver unbelievable speeds while maintaining forgiving brace heights and ATA lengths. 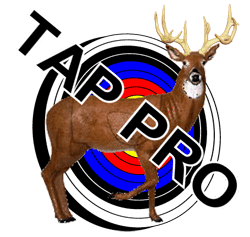 To top it off, APA Archery compound bows are the most tech friendly bows on the market. Thier unique cam lock technology allows strings and cables to be adjusted and even changed without the use of a bow press. In this review, we are going to put the APA Mamba 32TF to the test and compare it to other flagship bows to see if it is indeed the best bow of 2016. As you can see from the specs, the APA Mamba 32TF’s numbers pretty much shatter the competition. Speeds up to 358 FPS+ while having a brace height over 6 inches and a 32 1/4 inch ATA measurement? You got it. No one even comes close. Although the specs are impressive, let’s look at what we believe is the icing on the cake, the build. The owner of APA Archery, Nibal, is like a Canadian inspector gadget. Nibal, along with the rest of the APA Archery design team, delivers a product that has a swiss army knife type of functionality. Let look at their innovations. Located below the grip is the tool center of the riser. Here you’ll find a carbide knife sharpener, a broadhead wrench, nock wrench, and the cam lock pin. Having owned an APA Archery bow in the past (Black Mamba Extreme), I know how useful these tools are. My favorite tool on the old risers was the knife sharpener. The carbide knife sharpener ensures that you’ll have a razor sharp blade every time you field dress an animal. My new favorite tool on the APA risers is the cam lock pin. The cam lock pin allows you to do anything and everything to the cables and string. Peep out of align? Load the limbs with an inch or two of draw, insert the pin, and realign the peep in the tension free string. Timing your bow and need to twist or untwist a cable? Just advance the cam a bit, insert the cam lock pin and adjust your cables or string until the timing is perfect. The fang is an ultra useful riser feature that allows the bow to be hanged from any limb that will fit in it. 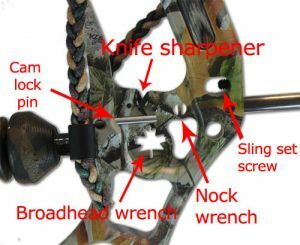 The riser fang is great for any treestand hunter or ground hunter who doesn’t want to bring a bulky screw-in bow hanger. Concealed within the teeth of the fang is a handy camera mounting hole. Just screw in the camera mount adapter, attach a GoPro camera, and record your hunts so you can relive those unforgettable moments in the field. 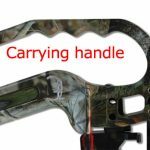 Built into the APA Archery risers is a carrying handle. This ergonomic handle is a great feature that provides a great place to grab your bow while traveling to and from your hunting spot. While grabbing the carrying handle, you may notice it’s not as cold to the touch as other aluminum bows. This is thanks to another great feature of the APA Mamba 32TF, the rubberized finish. The rubberized finish of the APA Mamba 32TF instantly grabbed my attention as soon as I touched it. Not only does it provide insulation from the aluminum riser, but it helps to reduce riser vibration. Okay, we’ve established that the APA Mamba 32TF has great specs and features, but how does it perform? Let’s look at some test results. We ran our APA Mamba 32TF through a few tests to see how well it performed. We tested speed with a chronograph, sound of shot with a professional decibel meter, and completed a paper tune to check tunability. Due to the advertised IBO speed of 358 being set with a 30 inch draw length and nothing on the string, we knew our results would be a bit slower. Our speeds came in at 327-329 feet per second; not bad for a 28.5 inch draw bow! For this test, we set up a professional decibel meter about 12 inches from the bow and took a couple of shots. The results averaged out to about 88.35 decibels. 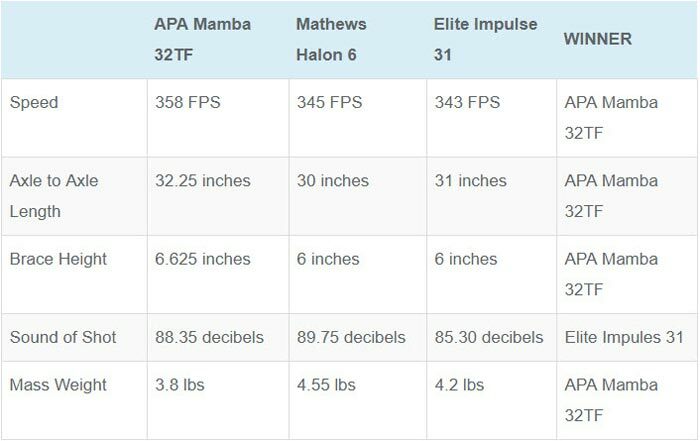 The APA Mamba 32TF’s sound test results put it just a hair quieter than the Mathews Halon 5 (89.75 decibels). 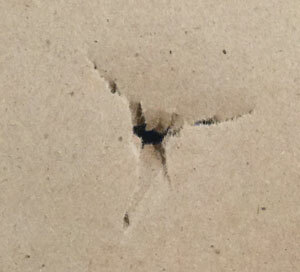 When it comes to success in the field, accuracy is one of the most important contributing factors. For the amount of money archers spend on bows, we feel it is absolutely necessary that manufacturers produce an accurate product that can be successfully paper tuned. Lately, many manufacturers have gone to extremely short brace heights and depend on a binary cam system. While these designs deliver high speeds and improve timing, they also increase cam lean and strip the bow of a yoke cable system which almost eliminates the ability to custom tune the bow. When you can’t yoke tune a bow in order to correct a bad paper tuning tear, the only option you’re left with is to mess with the cam shims. This isn’t the case with the APA Mamba 32TF. 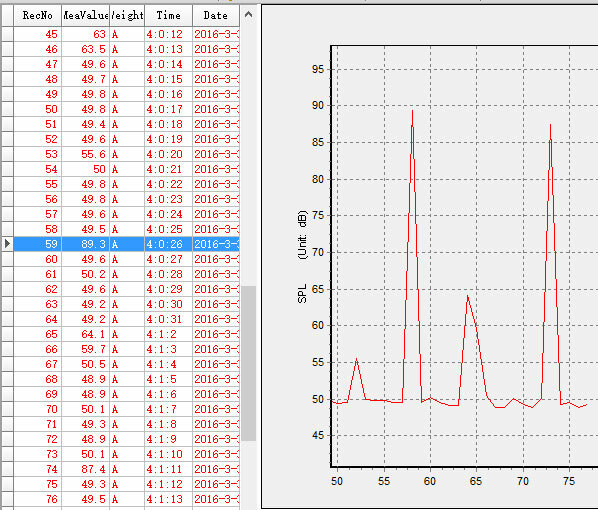 When we first set up our APA Mamba 32TF, our paper tuning tears were not the best. It took us a minute or two to fine tune the timing and tweek the yokes, but when we were done, we had an absolutely perfect rip in the paper. The complete tuning process took us about 10 minutes thanks in part to the camlock system and the press free yoke tuning feature. We believe that you won’t come across an APA Mamba 32TF that can not be tuned. How does the APA Mamba 32TF stack up against the competition? Let’s take a look. As you can see, the APA Mamba 32TF runs away with every category except for the sound of the shot. We consider the APA Mamba 32TF to be one of the best, if not the best bow, of 2016. It’s high IBO speed, forgiving brace height and axle to axle measurement help to deliver not only on kinetic energy, but forgiveness as well. Is tunability and accuracy important to you? No problem with the Mamba 32TF thanks to its double yoke and cam lock system. Figure in the tool center and other APA innovations like the riser fang and camera mount, and we believe you’ll be hard pressed to find another bow that is a complete package like the APA Mamba 32TF. For more information on the APA Mamba 32TF and other bows from APA, visit their website at https://apaarchery.com/. The APA Mamba 32TF is a speed demon that is very tunable. We suggested giving this bow a shot! We’re glad we did.